With the conclusion of another successful Asia Pacific Superyacht Conference (APSC) and Singapore Yacht Show (SYS), it’s clear why businesses and yacht lovers flock to this beautiful part of the world each year. Seahub took the opportunity to attend the 2018 events and learn more about the Asian market and cement strategic relationships with a number of local stakeholders. The APSC is a fantastic opportunity to bring together a group of industry professionals looking to understand the opportunities and challenges that face the region. Similar to many events of this nature, it presents attendees with a fantastic opportunity to build key relationships in the region. 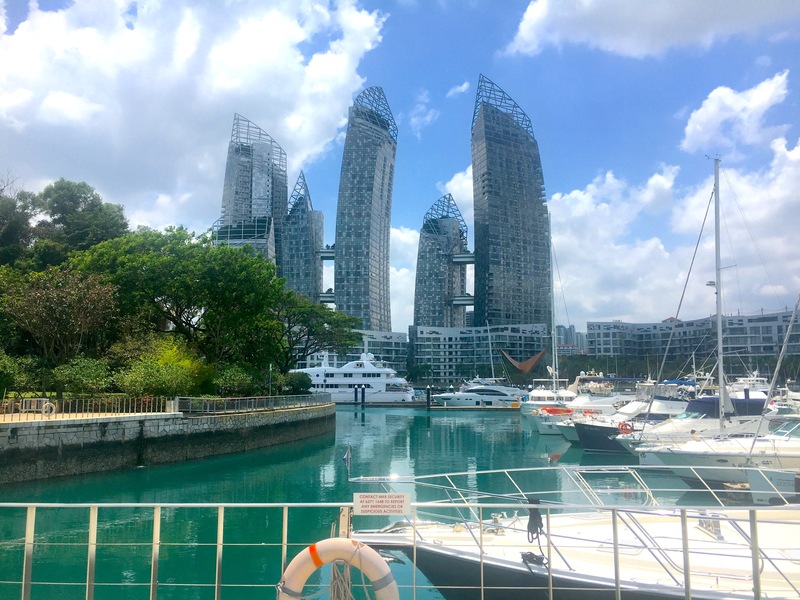 Seahub’s Technical Director, Matt Hyde, travelled to Singapore to gain a greater understanding on the market and how Seahub – Yacht Maintenance Software can support growth in the region. 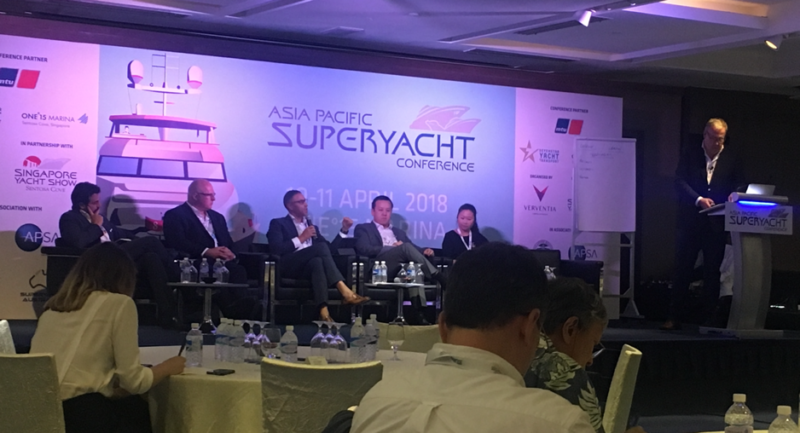 “The Asia Pacific Superyacht Conference was a great place to build new relationships and understand the landscape more detail. The topics covered during the conference were extremely relevant. In order for Seahub to be successful in Asia, we must first understand the local yachting market and what the trends are showing for the future. Next comes building strategic partnerships in the region” says Hyde. There are certain challenges in Asia that are typical for emerging markets including the governing regulatory restrictions on chartering vessels. Without an open charter market, growth will remain steady but a boom is unlikely until these restrictions are lifted. What was positive to understand during the conference is that economic impact studies in these regions have already commenced which will shed light on the on the positive economic impact that superyachts bring. What is becoming more well known about the industry is that Superyachts can potentially deliver multi layered social and economic benefits to a country or region. The environmental impacts of Superyachts are low and even now we are starting to see organisations such as EYOS Expeditions heavily involved in conservation and the preservation of the marine ecosystems in the region. “With some of the world’s most beautiful cruising grounds in countries like Thailand, Indonesia and PNG, many boats will continue to come to this region looking for a new adventure outside the typical milk run that is the Med and Caribbean. Local facilities need to capable of supporting these cruising vessels. For this to happen though, you need the Government on your team” says Hyde. It was clear during the trip to Singapore that the region is seeing positive growth and potential is being realised. One of the core reasons for Seahub’s presence at the event was to cement a strategic partnership with Singapore based Yacht Management Company Yachting Dynamics (YD). 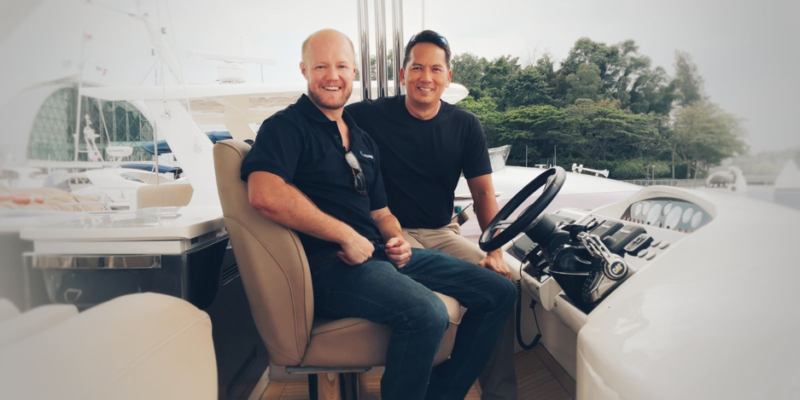 Owner Leonard Teo of Yachting Dynamics has extensive experience in the marine industry, most notably in the Singapore market and has been using Seahub to manage his fleet maintenance and has forged a strong bond with the Seahub team. “Partnering with Leonard and Yachting Dynamics has opened up a strategic opportunity to reach out to local vessels operating in the Singapore market. Leonard has invaluable local knowledge and understands the needs of local yacht owners and operators. Working with good people who share a passion for what they do creates the basis of a strong working relationship” says Hyde.